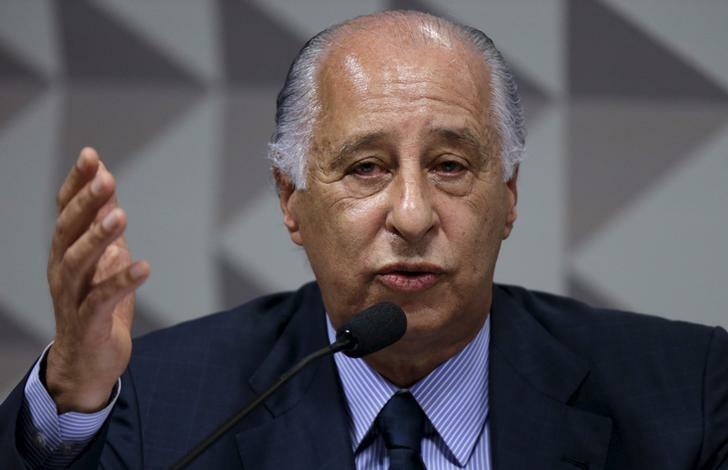 RIO DE JANEIRO (Via Reuters) – Video Assistant Referees (VAR) are to be introduced in the Brazilian first division, the Brazilian Football Confederation (CBF) said on Monday, the day after league leaders Corinthians beat Vasco da Gama with a goal bundled into the net by an arm. 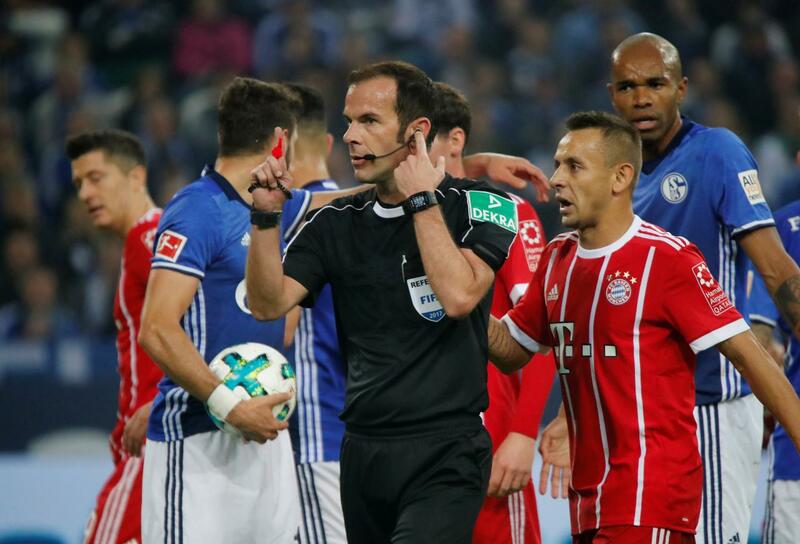 Former Brazil striker Jo used his arm to score the only goal of the game in a move that was missed by the referee and assistant, who was standing just yards from the incident. 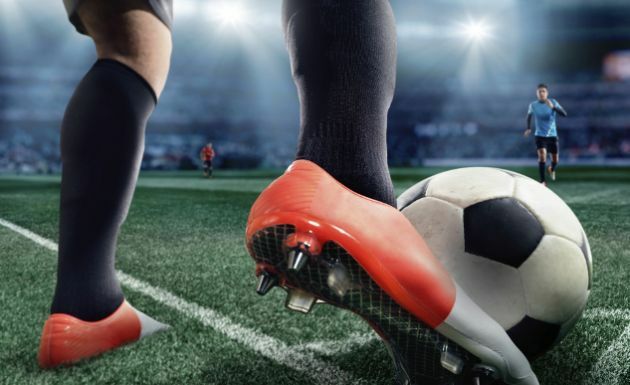 Vasco protested at the CBF headquarters on Monday and authorities decided to expedite the introduction of the VAR system that was planned for later this year. “Given the instances of recent errors that could have been avoided with the use of technology the president of the CBF Marco Polo Del Nero got his team together on Monday and determined that Video Referees should be introduced in the Serie A as soon as possible,” a statement from the CBF said. 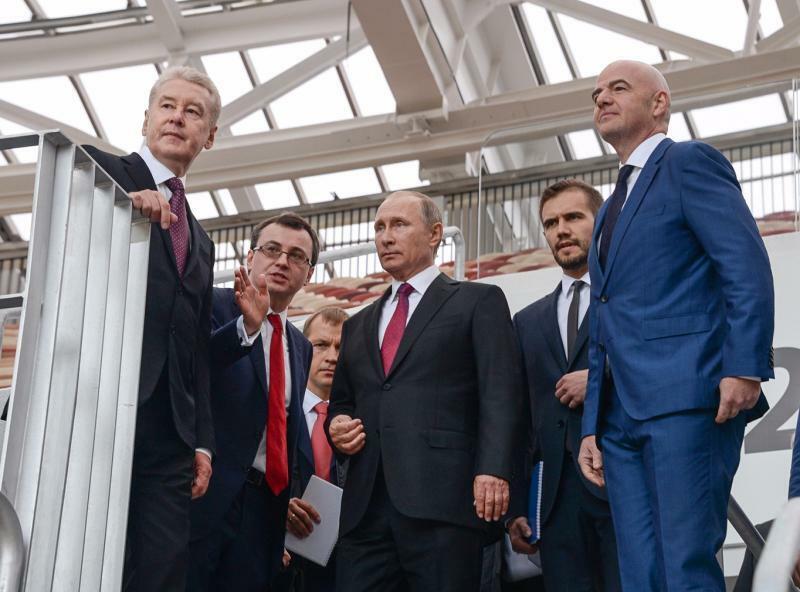 Officials told Reuters they hoped to have the system ready by next weekend. The CBF have tested the VAR system in games but were not expecting a full roll out until the end of the season. Corinthians extended their lead at the top of the Serie A table with Sunday’s 1-0 win. The Sao Paulo club are 10 points ahead of second placed Gremio with 14 games remaining. 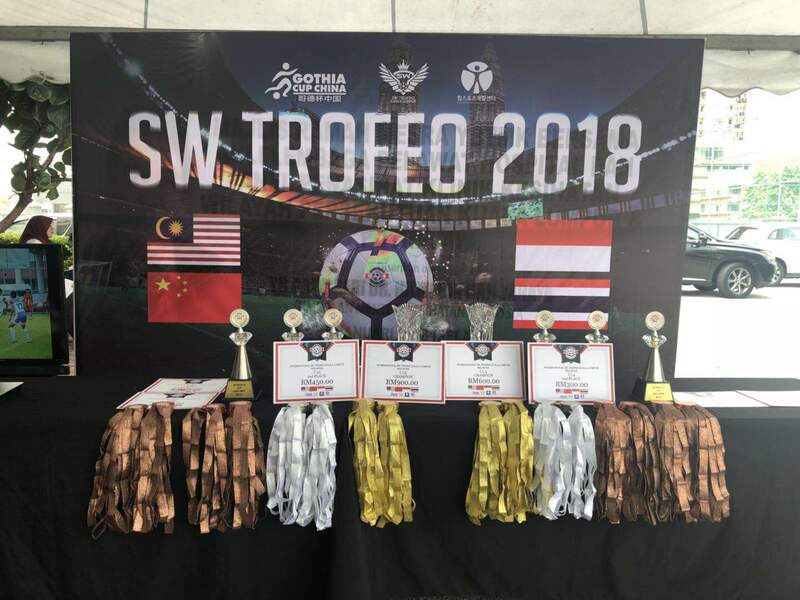 Recently, the SW TROFEO 2018 International hosted by the Gothia Cup China Organizing Committee, the Malaysian SW TROFEO Football Association, and the Korea HIM Sports Rehabilitation Center concluded in Kuala Lumpur.  Gengee Sports was commissioned to capture players' data.